Previous PostPrevious Mary Poppins Returns Tickets On Sale Now — and a New Clip Just Released! 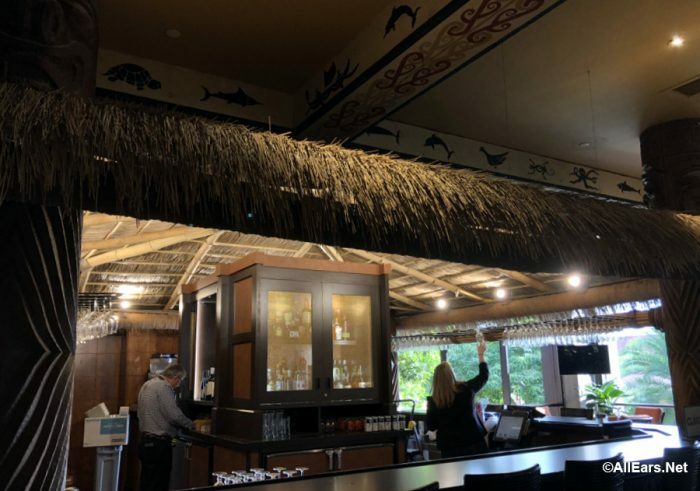 Polynesian Village Resort‘s Tambu Lounge closed this past summer for a refurbishment. 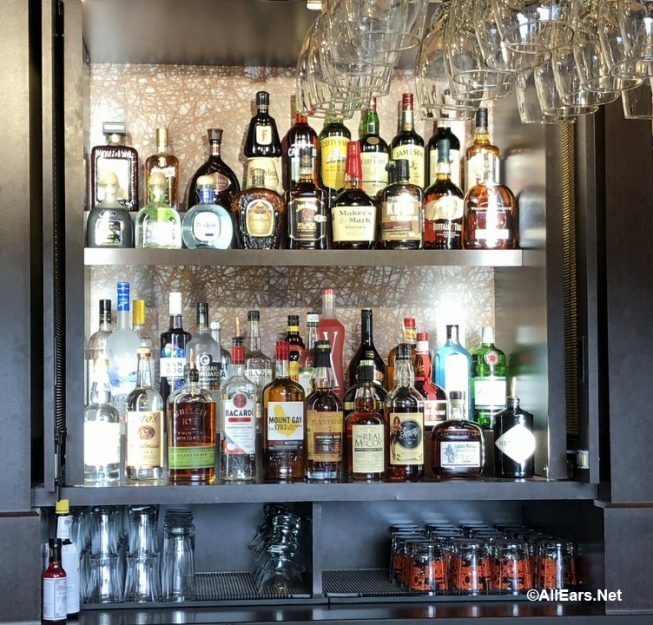 Now, we have photos of the recently reopened and touched-up location. The changes are subtle, but welcome to this area. There is some new detailing around the seating area of the three-sided bar. 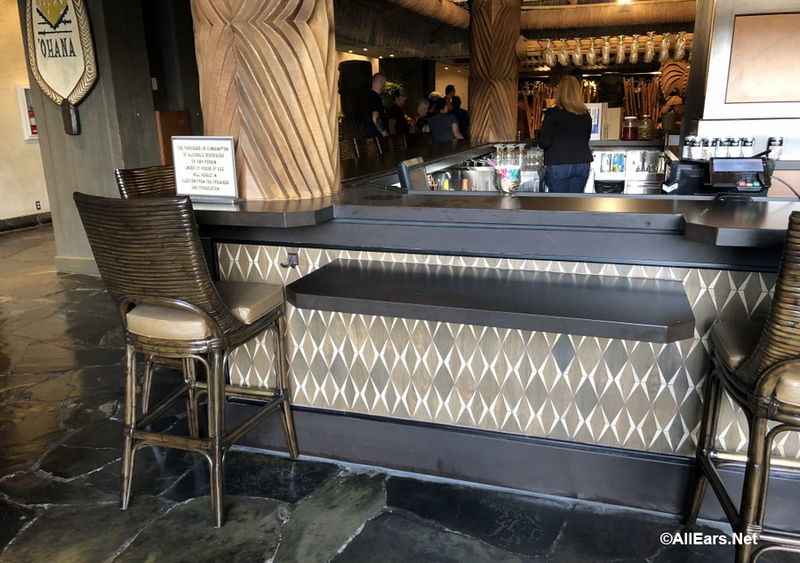 Plus, those of you with eagle eyes may notice there are now charging plugs along the seating area below the bar — as you recharge with a Lapu Lapu your phone can recharge as well! 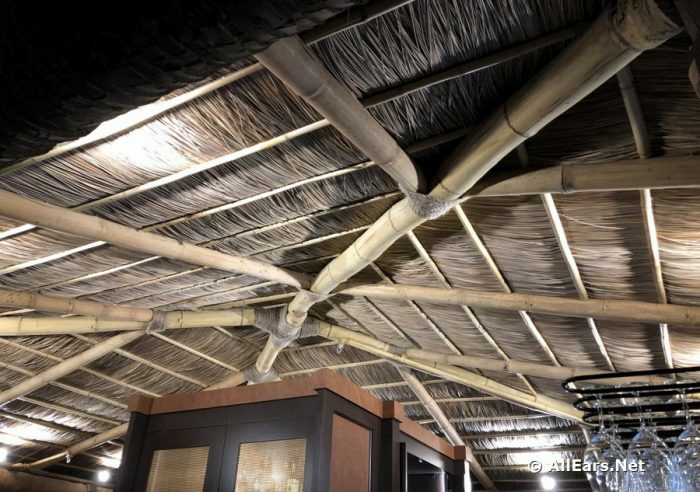 The thatched-style ceiling remains, as do the tikis who welcome you to this location just outside of ‘Ohana on the second floor of the Great Ceremonial House. The full bar is ready to serve you favorites including the Lapu Lapu in a pineapple, or a Backscratcher. 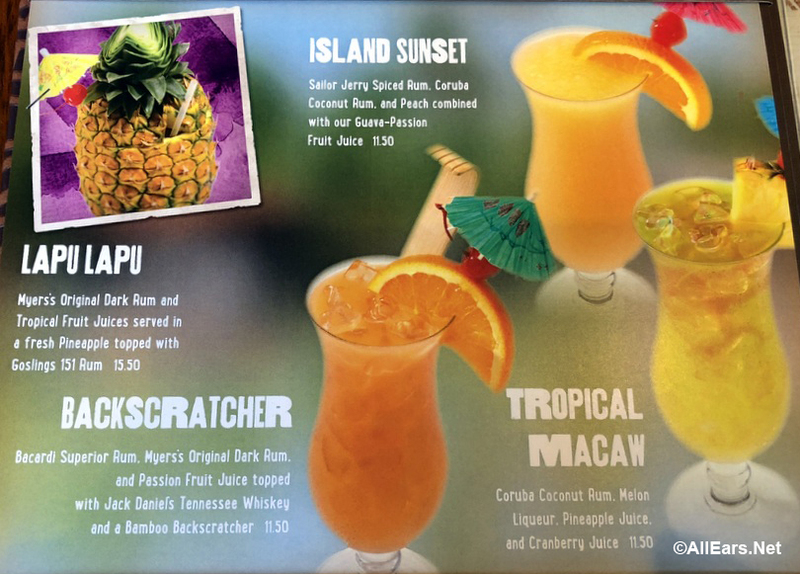 See the full menu here. 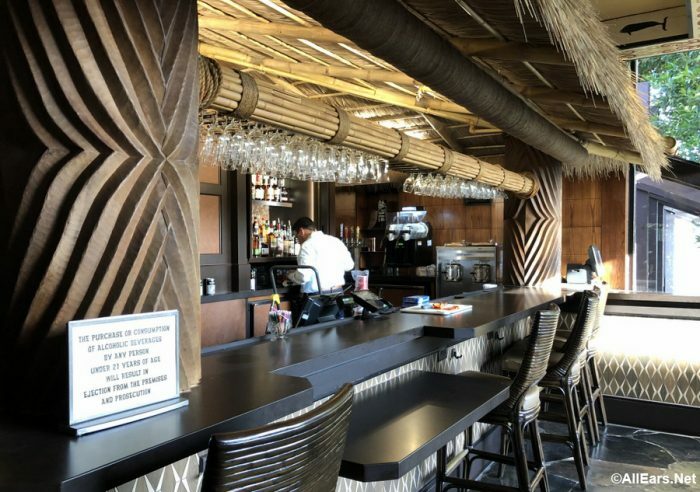 The Lounge also offers appetizers, which is perfect if you’re waiting for a table at Kona Cafe or ‘Ohana — or just looking for a quick bite. See the full menu here. 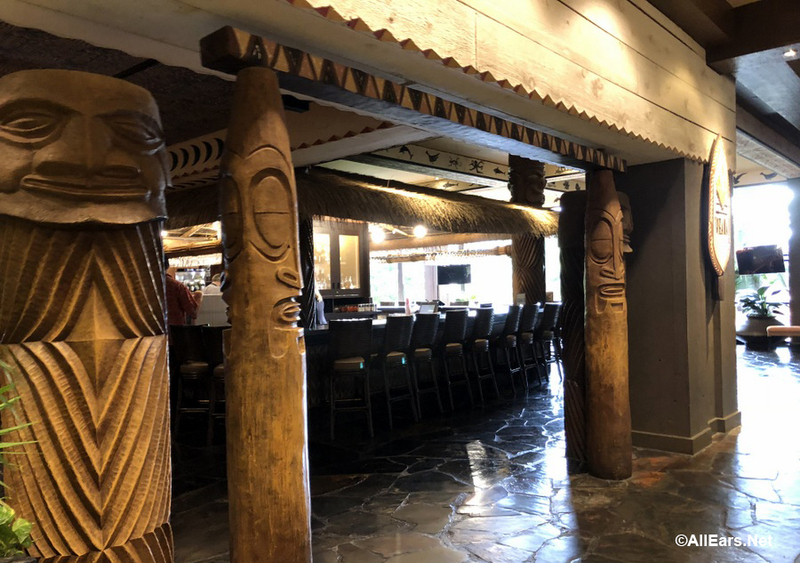 Have you been to the newly refurbished Tambu Lounge yet? Let us know in the comments below! Don’t forget, you can leave a review in our Rate and Review section.